It’s Halloween once again and Zoe is on the trail of the killer responsible for the death of a long time friend. 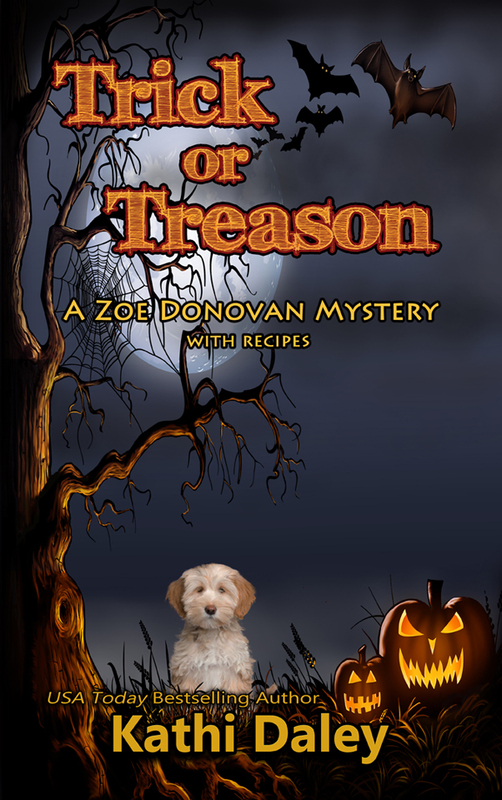 Check out this preview of the annual Halloween installment of the Zoe Donovan Cozy Mystery Series. “Sounds terrifying,” my best friend, Ellie Denton, replied as she tossed a bag of Snickers into her basket. We were shopping at the Halloween store in preparation for the upcoming holiday. “It really was,” I confirmed, my heart still racing at the memory of the dream I’d had the previous night. “Lucky me.” I groaned as I pressed my hands into the small of my back. “Is your back still hurting?” Ellie asked with genuine sympathy in her voice. I nodded. “He told me to slow down a bit. Like I can even consider doing such a thing. Haunted Hamlet is next weekend and I don’t have nearly enough volunteers lined up for the kiddie events, the Halloween dance at Zimmerman Academy is on Friday and I still need to get Alex a dress, and Scooter’s soccer team entered a tournament that starts on Wednesday.” I referred to Scooter Sherwood and Alex Bremmerton, the two thirteen-year-olds who lived with my husband Zak and me. “You do have a lot on your plate,” Ellie admitted. I did agree that Jeremy Fisher had matured quite a lot from the nineteen-year-old I originally hired five years ago when I still worked for the county. “Do you think these leaves will look good around the front window of the boathouse?” Ellie asked. “Yeah, that’s a good idea.” Ellie tossed the leaves in her basket and then continued on to the costumes. Now that the remodel on the boathouse was complete, this was going to be her first Halloween in her new home and Ellie was going all out, it seemed. “That’ll look nice,” I said enviously. I had no idea what I was going to dress up as this year. I was pretty much to the point in my pregnancy where I simply looked fat, which wasn’t a good look on my small frame, so I supposed I’d go as a ghost or some other figure-forgiving costume. “The woman is definitely a paint swatch away from sending me over the edge,” I grumbled. “And how did that happen exactly?” Ellie placed a black wig on her head and studied herself in the mirror. Ellie placed her hand over her mouth. She pretended to cough, but I could see she was suppressing a chuckle. “It’s not funny,” I insisted. “I don’t know what color to choose,” I sobbed. At that moment it really hit me hard that Zoe Donovan-Zimmerman had officially given in to the baby bump blues. “Better?” Ellie asked me a short while later after she’d ushered me out of the Halloween store and led me down the street to Rosie’s, where she ordered us each a cup of soup and a loaf of warm bread to share. “Of course,” I answered as I slipped out of the booth. Spending the evening with Ellie was exactly what I’d needed. She knew me well enough that she always said exactly what would make me feel better. Not only did I finally have a vision for the nursery that I loved, but I felt more relaxed than I had in weeks. When Zak and I had decided to try for a baby I’d promised myself that I wouldn’t be one of those weepy, emotional women who stressed out over every little thing, but so far that was exactly what I’d been. But that ended today, I decided, as I walked down the hallway to find a line at the bathroom door. “Are you sure they’re okay?” I asked. There were two women in front of the woman in front of me. I didn’t want to wait around for the girls to finish and the three women in line to have their turn. After a moment of indecision, I decided to sneak out the back through the door leading from the kitchen to the alley, and then head next door to Bears and Beavers, where I knew store owner Gilda Reynolds would let me use her ladies’ room. I stepped out of the kitchen door and into the alley, where I almost tripped over something laying just beyond the threshold. I bent down to take a closer look at the item, which appeared to be a blanket with something wrapped inside, when I noticed a human foot peeking out the other end. I slowly lifted the edge of the blanket closest to where I knelt, before taking my phone out of my pocket and calling Sheriff Salinger. It looked like a murder-free holiday wasn’t going to be in my future after all. To be entered to win a $5 Amazon gift card comment below. The randomly chosen winner of last weeks gift card was Opal Mayan. Please email me at kathidaley@kathidaley.com to collect your gift card. Looking forward to reading Trick or Treason. My favorite Kathi Daley series! Looking forward to Trick or Treason! Can’t wait to start reading this! The Zoe Halloween stories are always the best! I love when Halloween/Fall grows near because it means I can find a new theme related cozy mystery. You are truly a wizard at your craft and speaking for myself I enjoy every minute I am reading your books. I love Zoe and the gang. Can’t wait to read it. Trick or Treason sounds great. I love reading all the series Kathi Daley writes. I have so many of your books on my wishlist on PBS-Paperbackswap. Your books are a big hit there, most people have never heard of PBS. Its a great way to obtain books! I look forward to getting more! Whales and Tails will always be my fav series! Can’t wait for this to come out. It’s going to be a winner. Definitely cannot wait for this one!!! Halloween books are my favorite! I didn’t read all of the first chapter because I want the whole book. I’ve always loved Zak but Zoe grew on me after a few books. Can hardly wait for Catherine to arrive and join this wonderful gang. I can’t wait to get my hands on this book!!! Thank You for writing such great books. Sounds like fun! I love Halloween and all things Fall. Looking forward to reading it. I can’t wait to read the next book. You have kept me entertained during these last 3 weeks of difficult times. Thank you. Can’t wait to read “Trick or Treason”. Sounds like a great Halloween read. ur halloween book makes me read it again n again!!! gd description!! 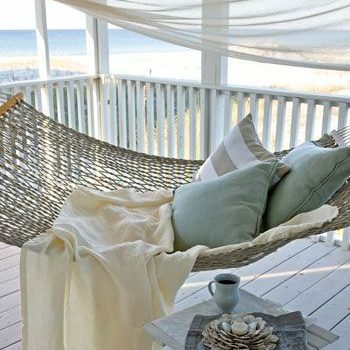 Sounds really good–I’d love to read it! Thank you for the sneak peek! I love Zoe, Ellie and everyone in this little town. It’s quaint and wonderful, and all of the characters are friends I know well. You are a master storyteller no matter what holiday it is. I truly look forward to the next one and the next….etc….